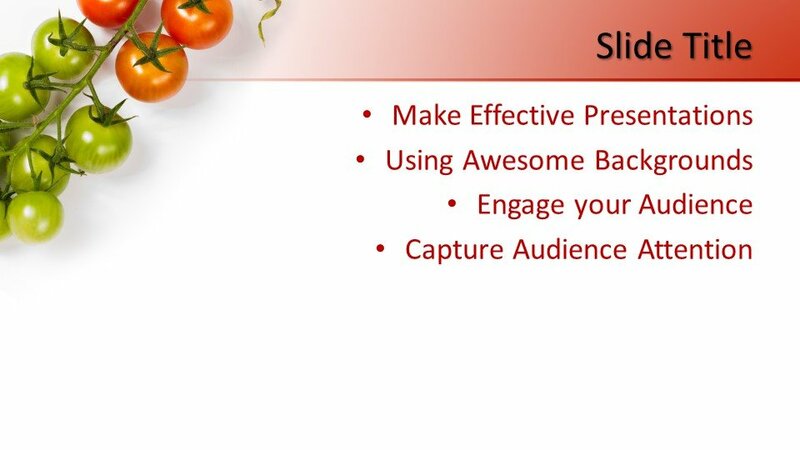 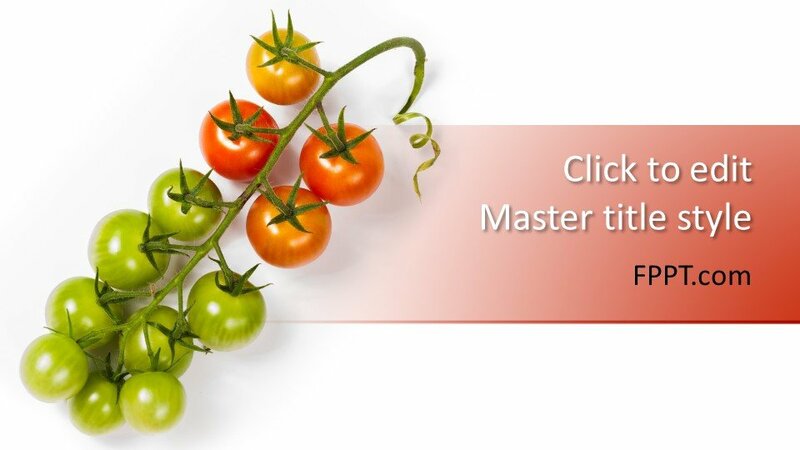 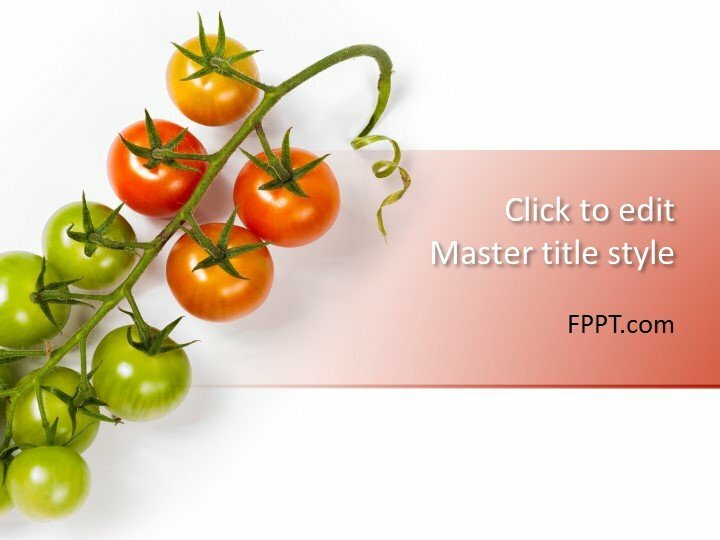 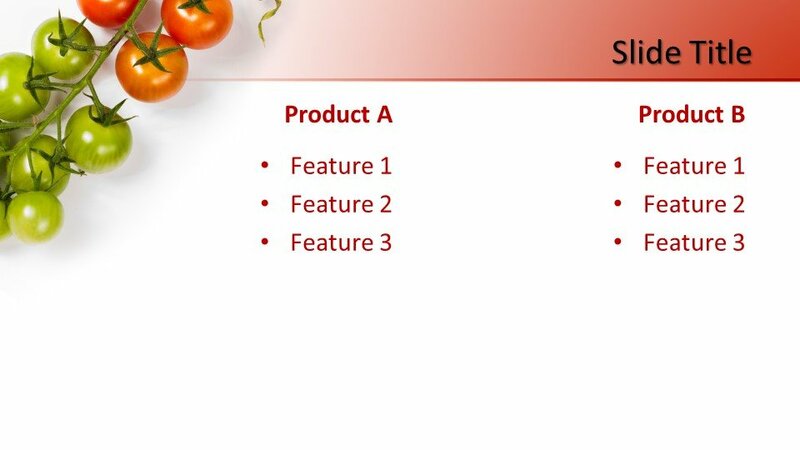 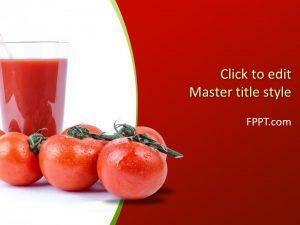 Free Tomato PowerPoint Template is a wonderful latest and modern template background. 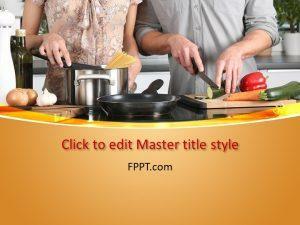 This template design has multi purpose quality and usable in different types of presentation backgrounds. 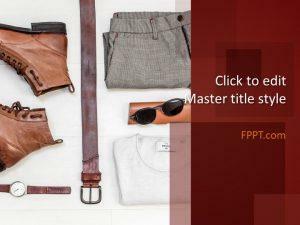 This PowerPoint background design can be used in business, agriculture and general topic presentation templates and PowerPoint backgrounds. 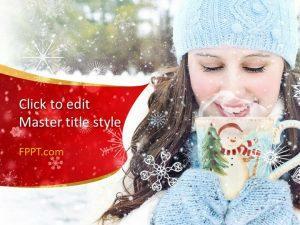 The design template is ready to use and compatible with all versions of PowerPoint software. 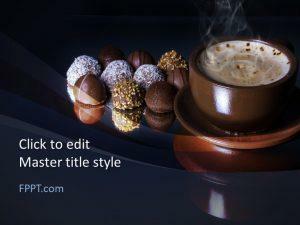 You can use it for your PowerPoint backgrounds and presentation templates being a latest and unique design. 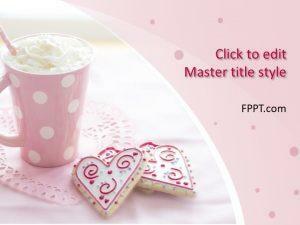 FPPT.com is always providing you with new and modern PowerPoint template designs free of cost and ready to use. 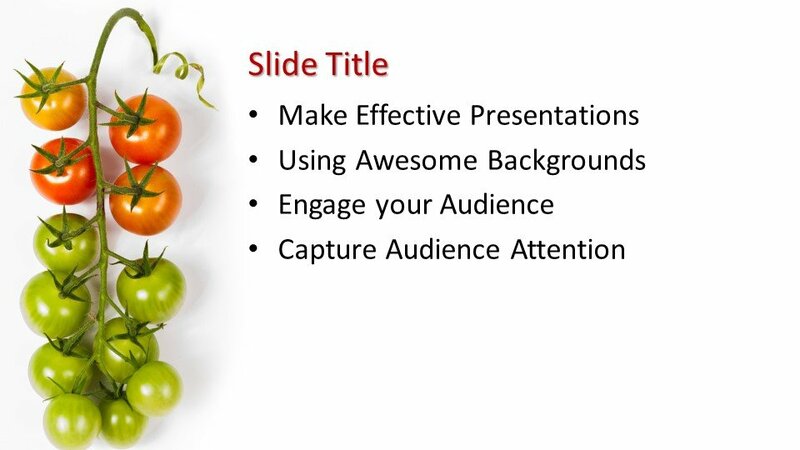 Please do keep visiting the site for updated versions of PowerPoint template designs.